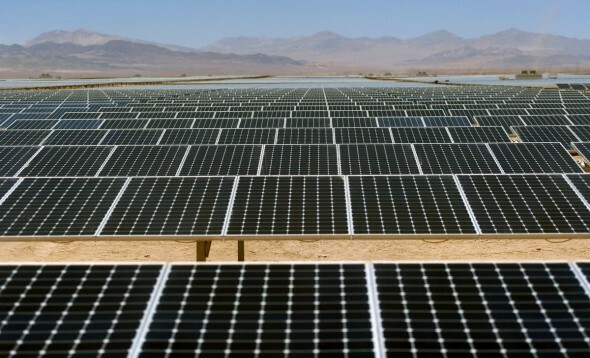 Chile has generated so much solar power that is dishing it out for free! Think about it. If open land across the world were used to harness solar energy, we wouldn’t require to pay for it. This ideology is yet to be adopted by most governments from across the world and Chile has proven to the world just why. The country’s central grid has increased to 770 megawatts, which is four times the power it harnessed in 2013. An additional 1.4 Gigawatts will be added to the same this year. With a total of 29 solar farms and 15 still in development Chile has more power than it can leverage, as a result, it is giving a free, clean energy out. The northern grid is the one that will be benefitting the most from this while the southern regions are yet to experience the benefit of this power distribution. This is on account of a bifurcated power grid.